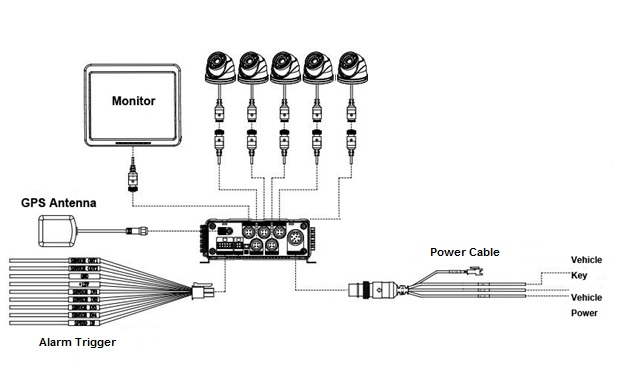 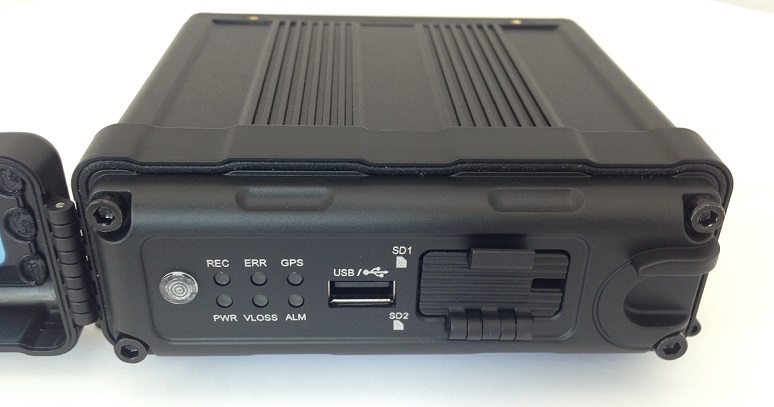 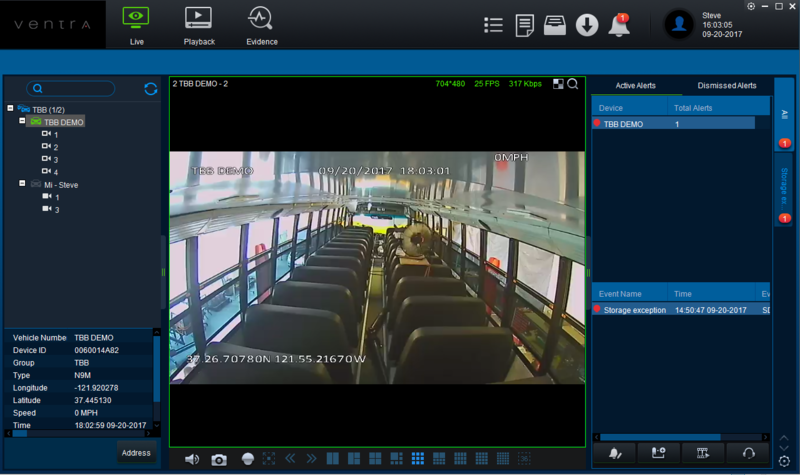 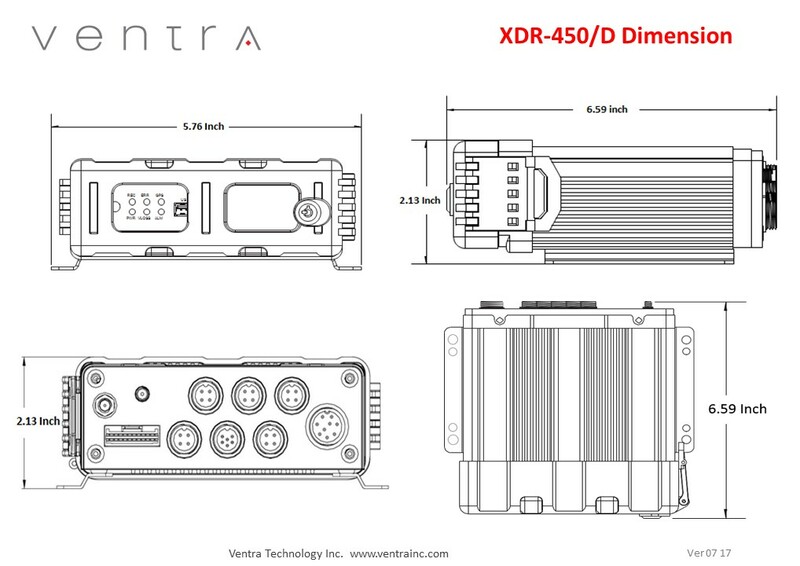 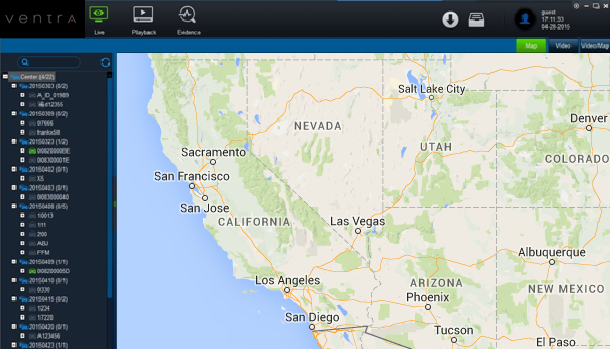 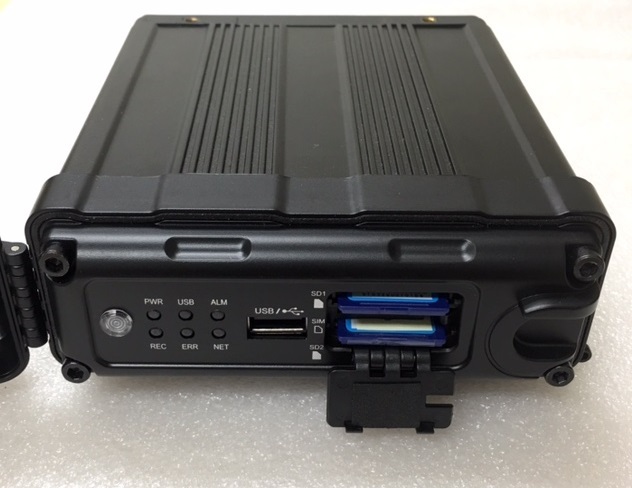 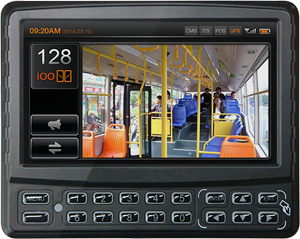 The XDR-450/D is an enhanced model 5 CH hybrid Mobile DVR for safety, security and fleet management. 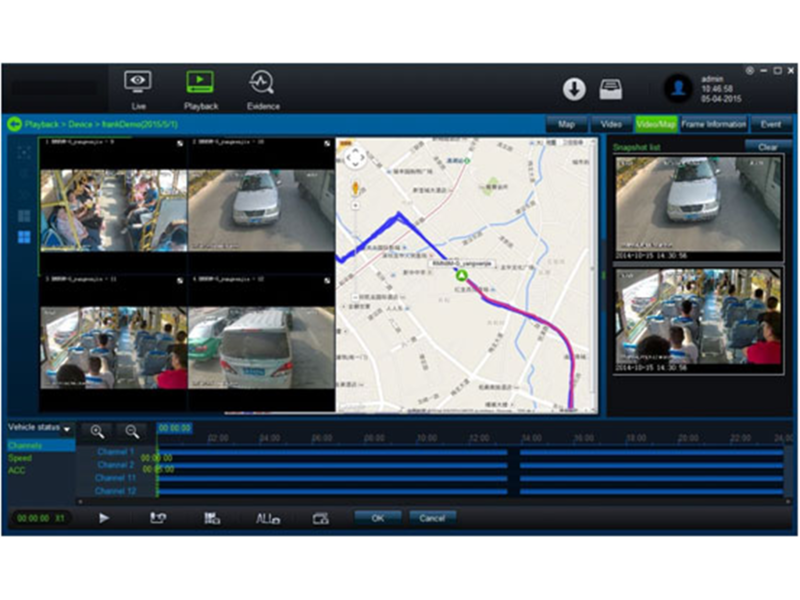 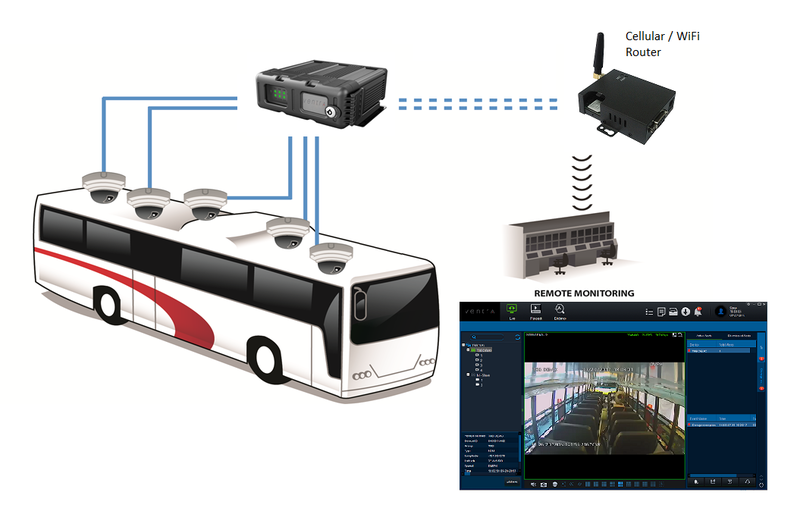 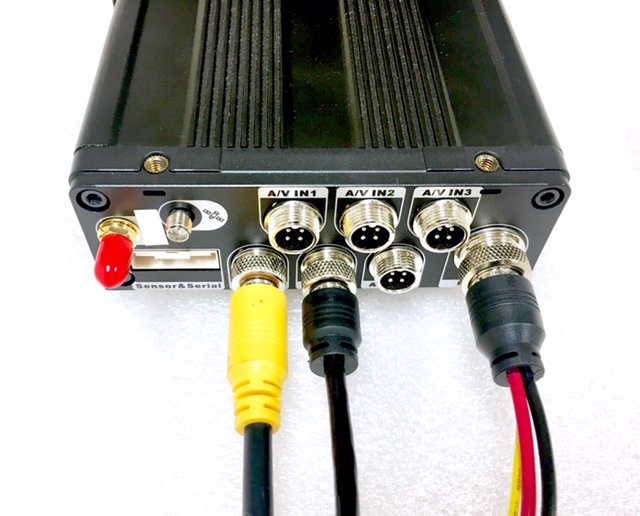 Designed for commercial and demanding environments, our hybrid technology incorporates HD video technology with standard definition cameras, providing cutting edge technology with optimal recording, reliability and rugged design for a wide range of vehicles and safety applications. 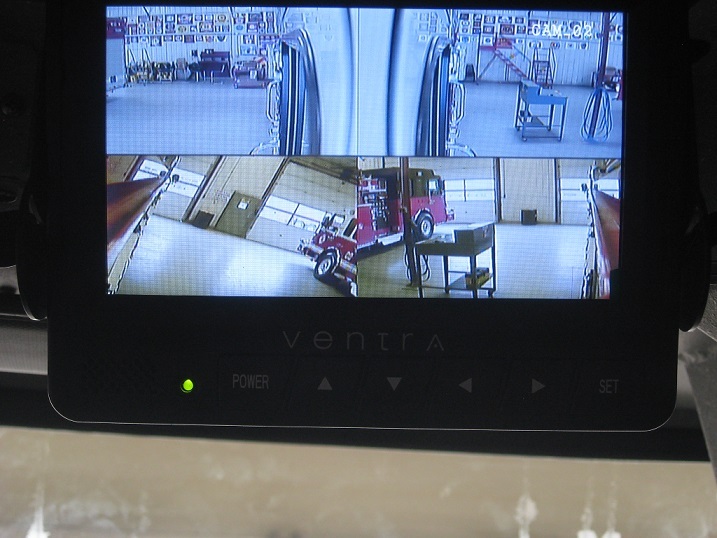 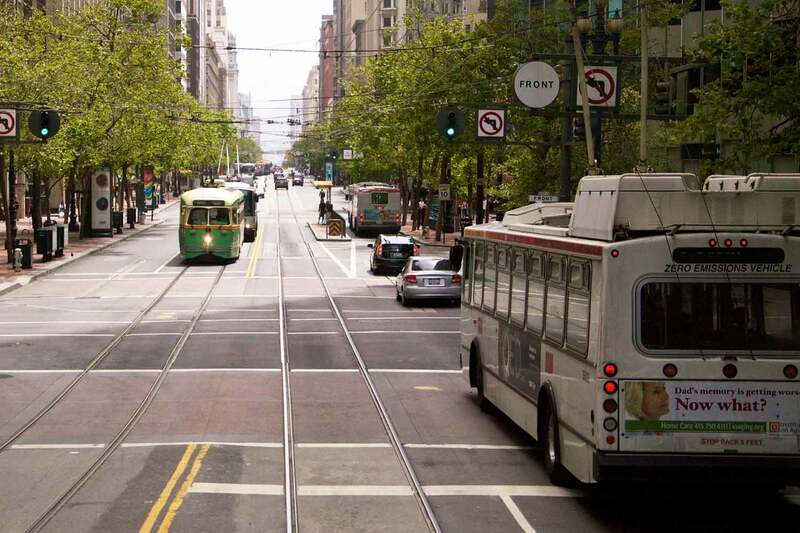 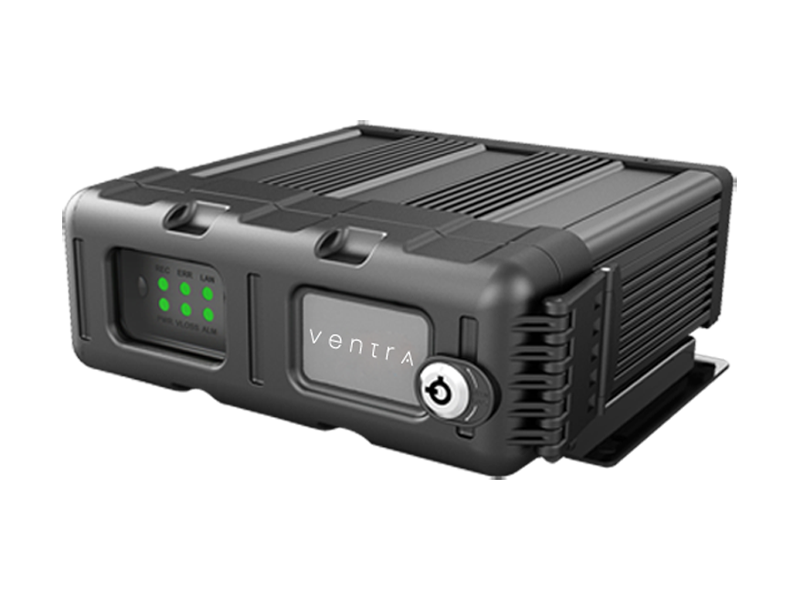 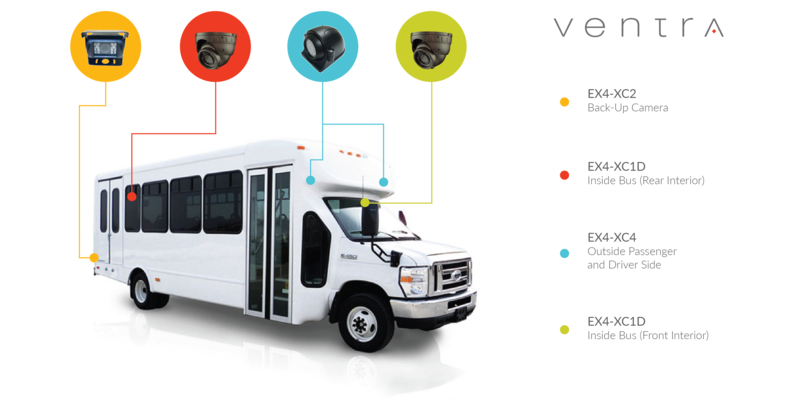 Ventra provides analytics and customizable settings, including vehicle max speed limit, event triggers and incident reports.